than two minutes he was introduced into the match. to seal up the game 15 minutes to end the game. 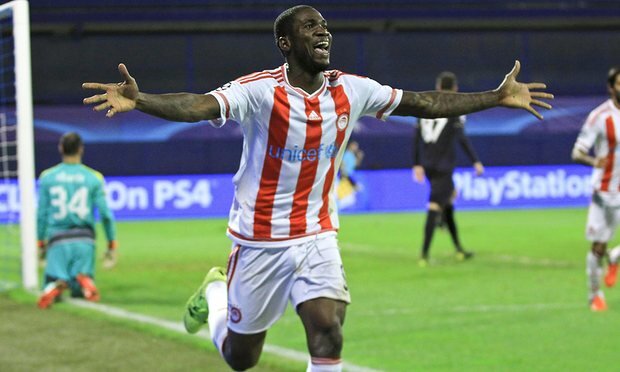 Meanwhile, the 27-year-old Nigerian striker has scored four goals for The Red-Whites in the new season in Greece.